still remember the film,which is remade recently by Warren Beatty. By the way,the HK Chinese translation of Bing Crosby is 冰哥羅士比. 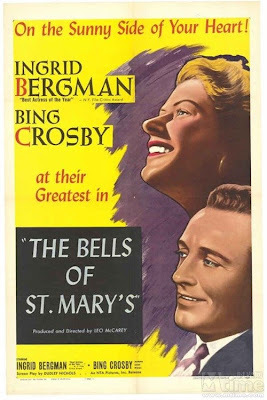 I would agree that "The Bells of St. Mary's" isn't the most interesting movie of Leo McCarey. However, his "An Affair To Remember" was only remembered mostly as another glossy soap of the 50s like Douglas Sirk's, except less well-made. In fact, "An Affair To Remember" is considered an inferior remade to "Love Affair", directed by McCarey himself eighteen years earlier.